Fill a rocks glass with crushed ice. Add Gin, lemon juice and simple syrup and stir. 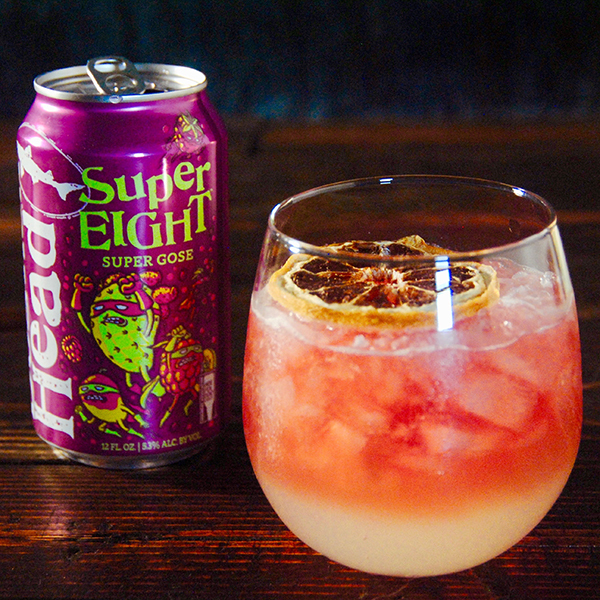 Top with SuperEIGHT Super Gose.